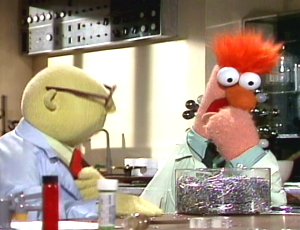 Beaker from the Muppets will always make me laugh. Especially when he tries to sing. Here are some of Beaker's classic hits, including the super adorable Ode To Joy one that was recently featured on YouTube.